QUINOA. This little seed can bring a lot to the table. 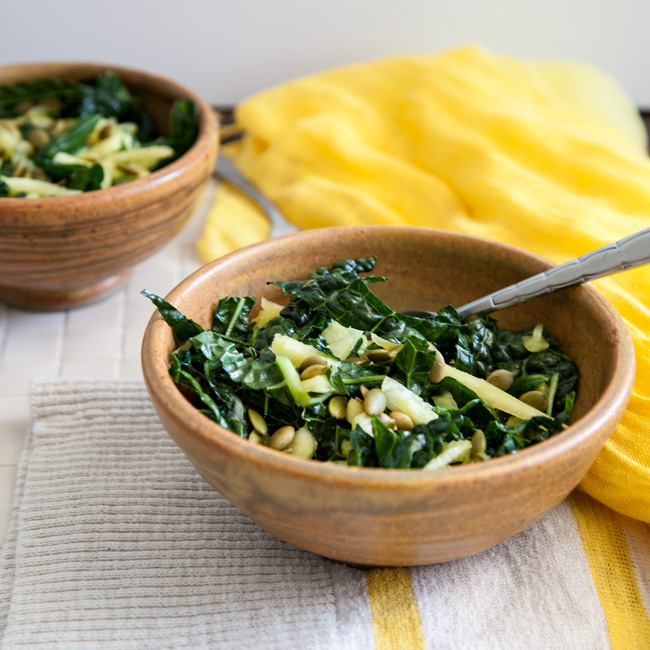 Not only is it a source of complete protein and rich in essential nutrients, but it’s also easy to cook to perfection, and the leftovers taste just as delicious as ever after days in the fridge. You will never regret setting aside a few minutes for weekend food prep to cook up a big batch of quinoa. 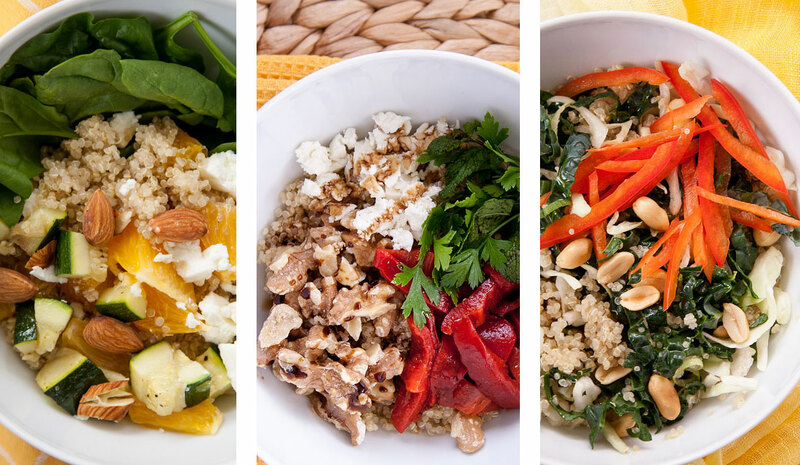 When we supply ourselves with the right go-to ingredients, we set ourselves up for success to keep our kitchens stocked with healthy meals to count on all week long. Invest in your future! This week’s surplus of healthy whole-grain inspiration comes from a blog collaboration with Rachael and Cara of Nutrition Milestones (remember them?). We got together last weekend for a cooking jam-session of sorts, and seriously, how great is my food nerd life that I’m lucky enough to have found other people who consider this a good time? 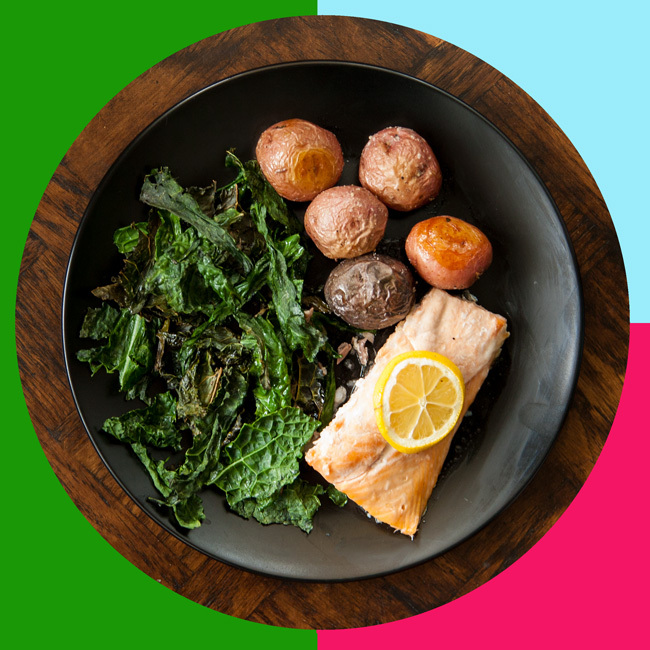 Read on to learn what comes out of the kitchen when 3 RDs join forces to come up with some fresh takes on our favorite healthy staple! If you have trouble with healthy eating, never forget that it’s all about balance. 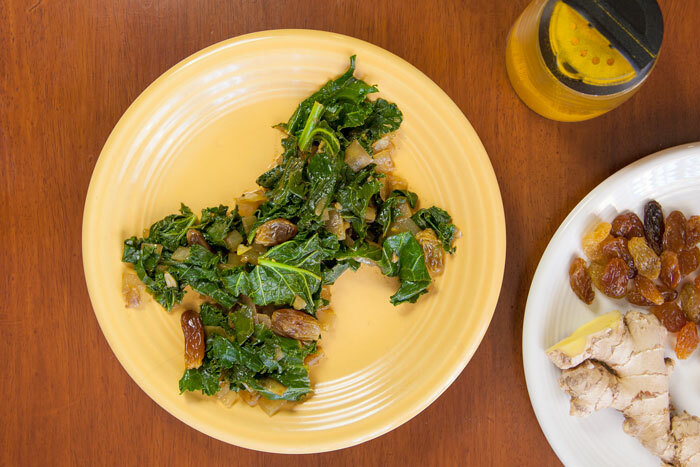 To me, building a balanced meal isn’t just about pairing the steaks and lasagnas of the world with steamed veggies and lightly dressed salads… it’s also about enhancing the so-called rabbit food with a little touch of that opposite end of the spectrum. 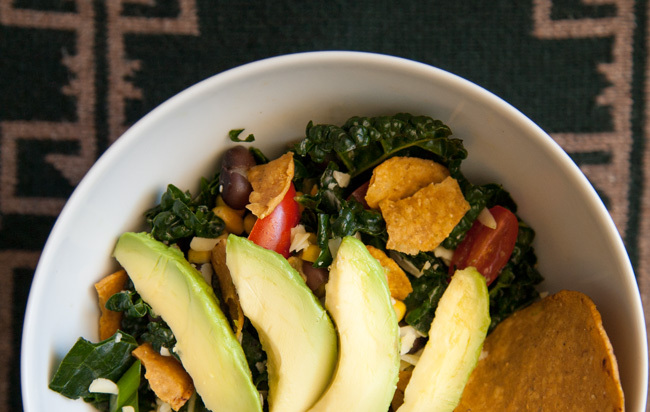 Hence, the perfect pairing under the spotlight today: SALAD and NACHOS. Ready for an authentic glimpse into my kitchen? Here’s the Real Talk: I bought this kale with intentions to make a big fresh kale salad, but I procrastinated too long and the poor greens lost their crunch factor. 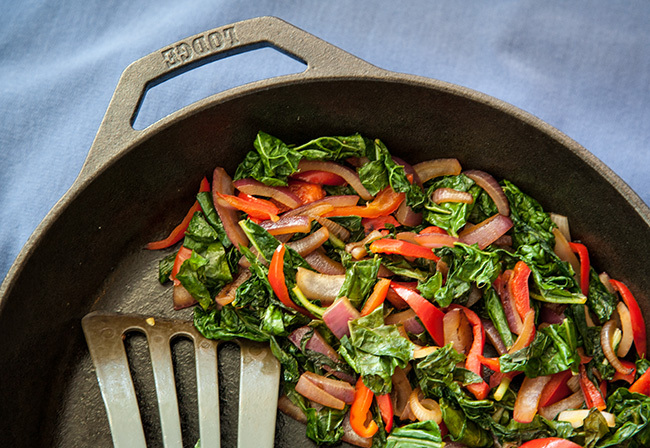 It was a bummer for about 10 seconds, until I realized the silver lining: they were still perfectly good for sauteing, so now I get to talk to you about one of my favorite tricks for jamming more greens into my diet: All-Purpose Greens, yo! While you can also whip this up as a quick side dish, this recipe is mostly about healthy-eating logistics. We can all benefit from a trick for making it easier to eat more vegetables, and this is one that I keep up my sleeve. 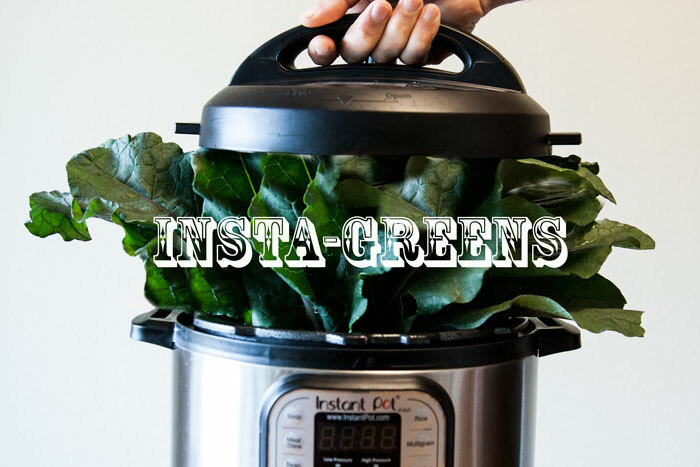 I like to make a full batch of All-Purpose Greens to store in my fridge and use throughout the week in meals that could benefit from an extra serving of veggies. 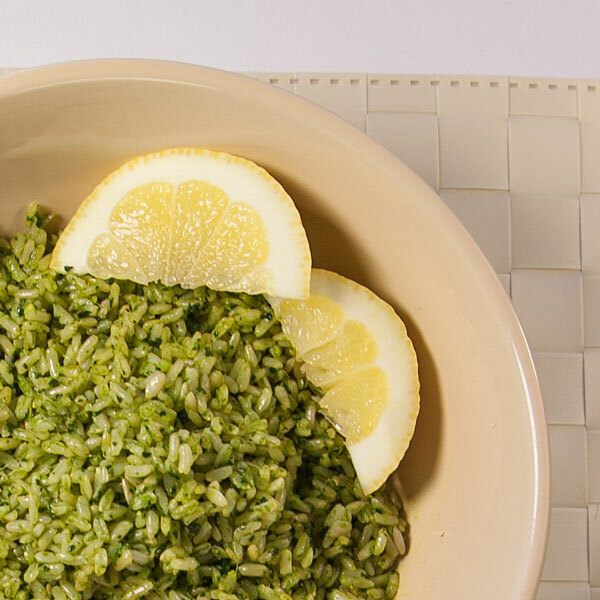 It’s an effortless way to add color and flavor, not to mention fiber, vitamins, minerals, and all of the other disease-fighting phytochemicals that make vegetables the foundation of a healthy diet. Had a hard week? You need an easy weeknight dinner. Fortunately for us, this one is packed with nutrient dense vegetables and layers of slow-cooked flavors… without the slow-cooking. The veggies all cook quickly, so there’s no advance planning needed. 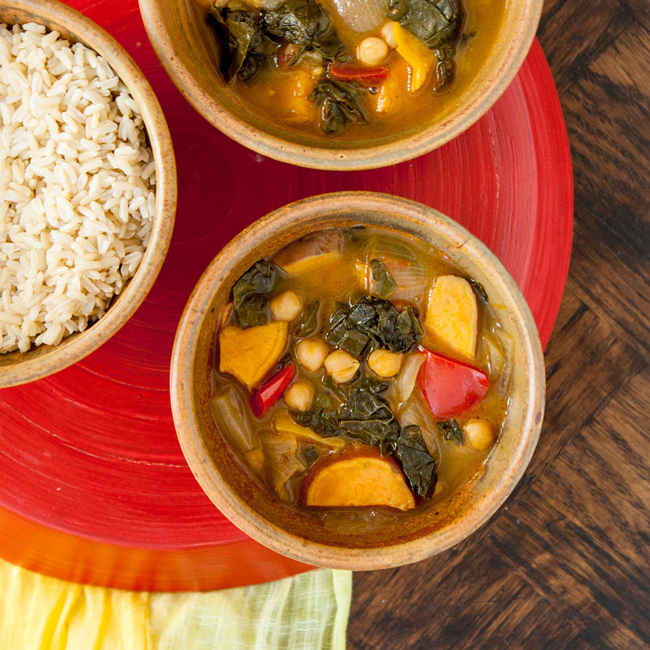 Just a little therapeutic chopping and simmering while you decompress from the challenges of the day, and you can have this wholesome vegan dinner on the table in no time. If you’re a seasoned Caribbean foodie, please note that I’m not claiming any authenticity. 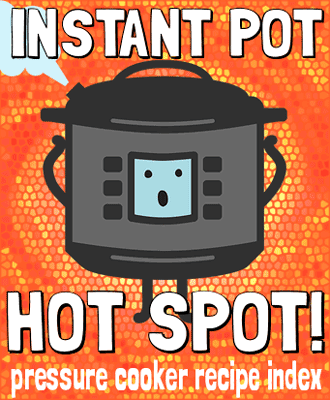 When I dreamed up this stew, I was going for a hearty foundation of powerful plant foods, tempered with tropical coconut milk and some warm spices as my simplified allusion to Jamaican jerk-style seasoning. Authentic cuisine? Not exactly. Super satisfying healthy dinner? Most definitely! It’s not every day that I stop to consider whether a side of brown rice should be made even healthier. Tell me, am I crazy? In my defense, my real intention was just to make our grains tastier. But when I decided to give them the pesto treatment, I couldn’t deny that I was upgrading the nutrition too. Instead of just a carby side, I ended up with a well-rounded, nutrient-dense food. 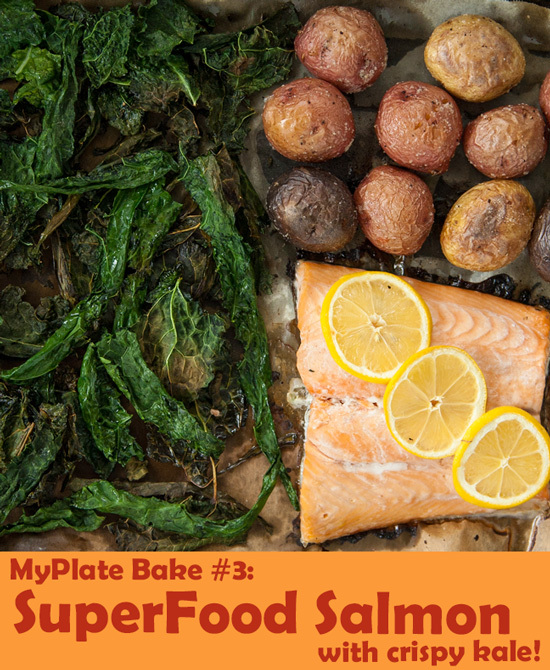 A vehicle for healthy fats, leafy greens, and – obviously – more flavor! If it didn’t deliver in the flavor department, I hope you realize by now that I wouldn’t be telling you to make this. Before I made nutrition my livelihood, I wouldn’t think twice about grabbing a giant sesame-coated carbohydrate monstrosity on my way to a morning lecture. 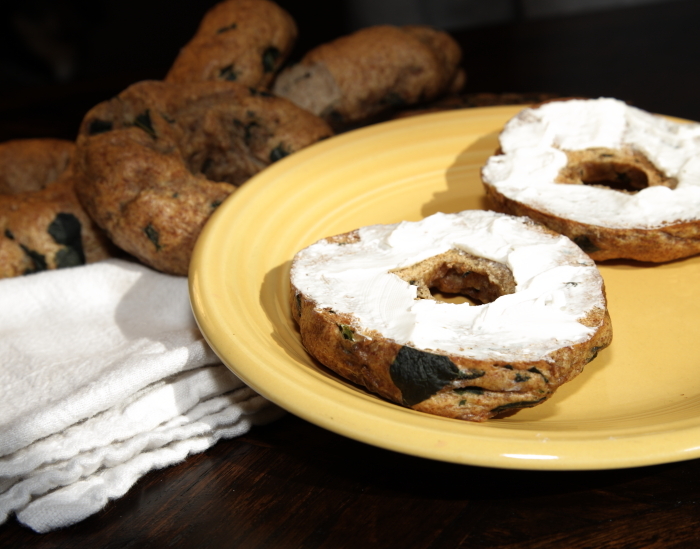 These days I still eat them on occasion (a life without bagels is no life for me), but dietitian thoughts creep in. I can’t help but think of the inflammatory properties of flour, the insulin spike caused by the high glycemic load signalling to the body’s fat cells to plump up, and the anticipation that the refined starch will digest in a flash, leaving me crashing before lunch. It’s funny because there are plenty of RD-dubious foods I eat without a care, in interest of moderation. Maybe it’s because bagels are breakfast, and I feel pressure to start the day off right. A wise person described breakfast as the “gateway drug” for the rest of the day’s eating… how apt is that!? I definitely find that my morning meal sets the stage for the day, and I love fueling up on a breakfast that makes me feel good. So I set out to see if I could achieve that experience while, well… still getting to eat a bagel.